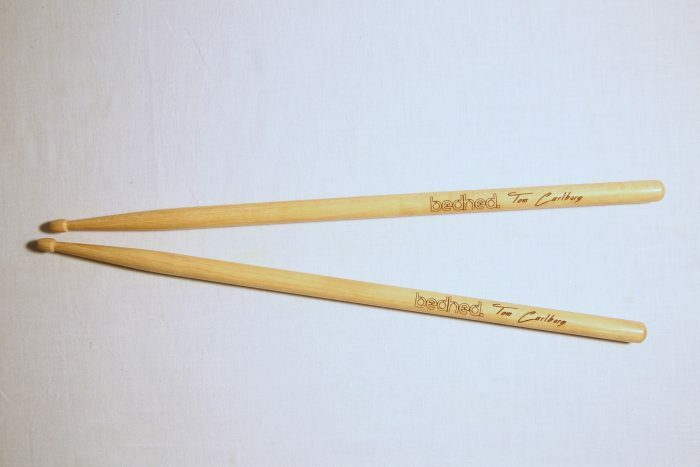 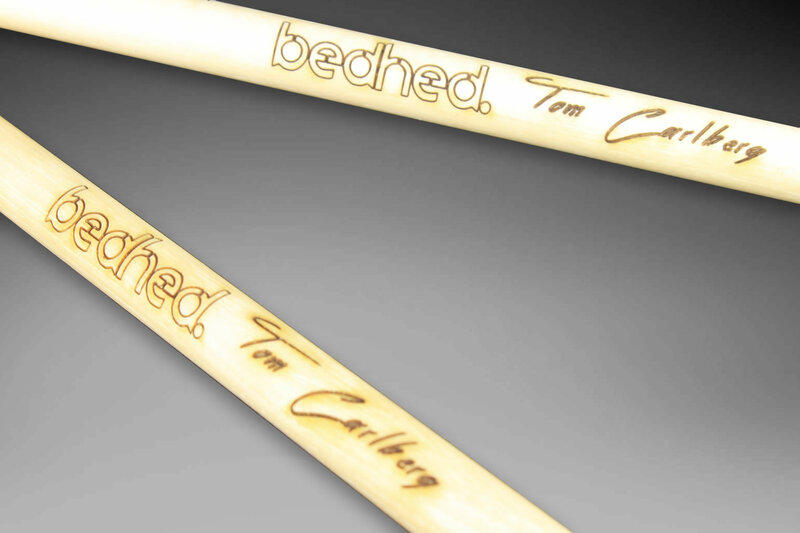 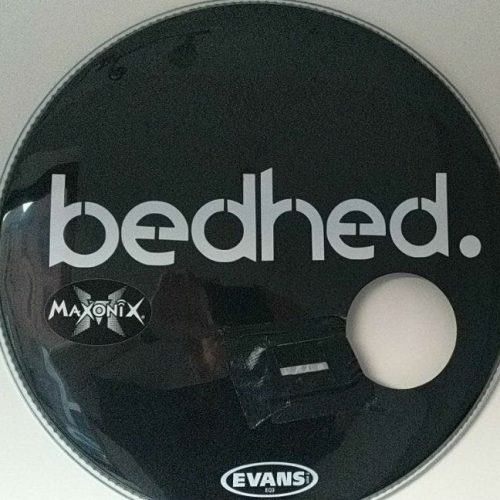 Drum Sticks personalised with your own text, laser etched. 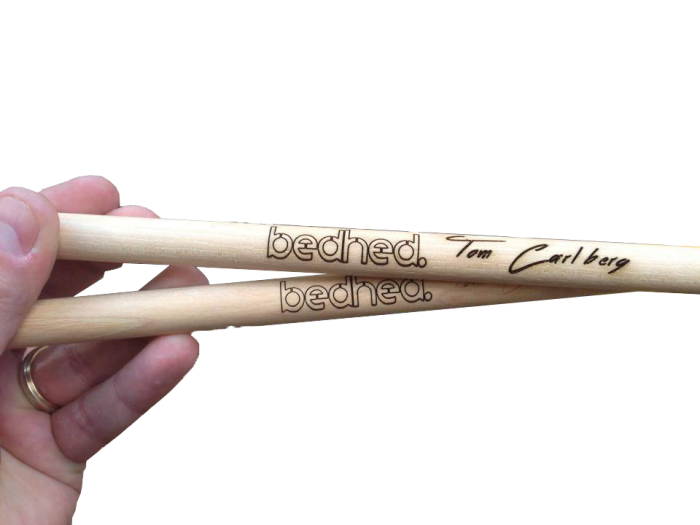 A Laser engraved pair of drumsticks (unbranded Vic Firth). 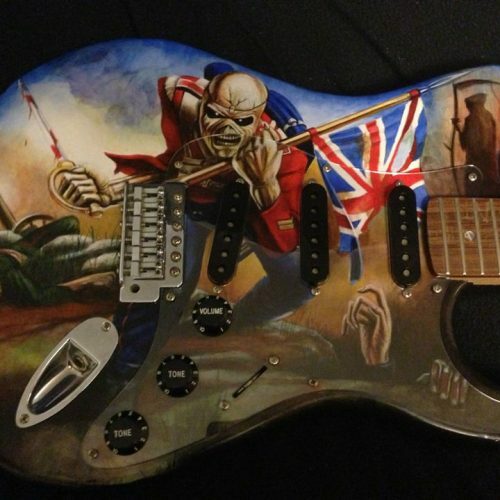 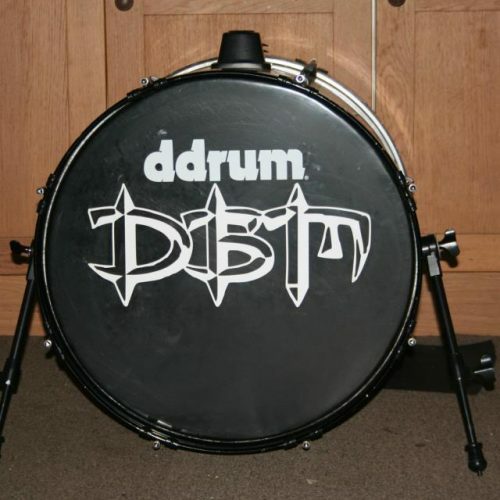 This is for the drum sticks themselves and the engraving. 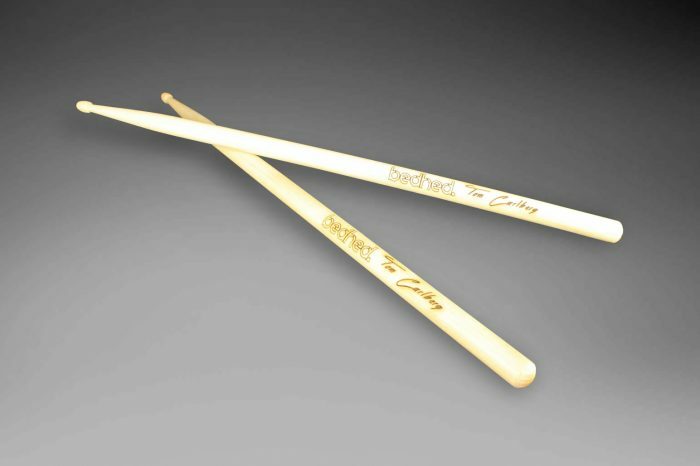 If you have specific requirements as to what brand and size drum sticks we can arrange to purchase whatever sticks you prefer. 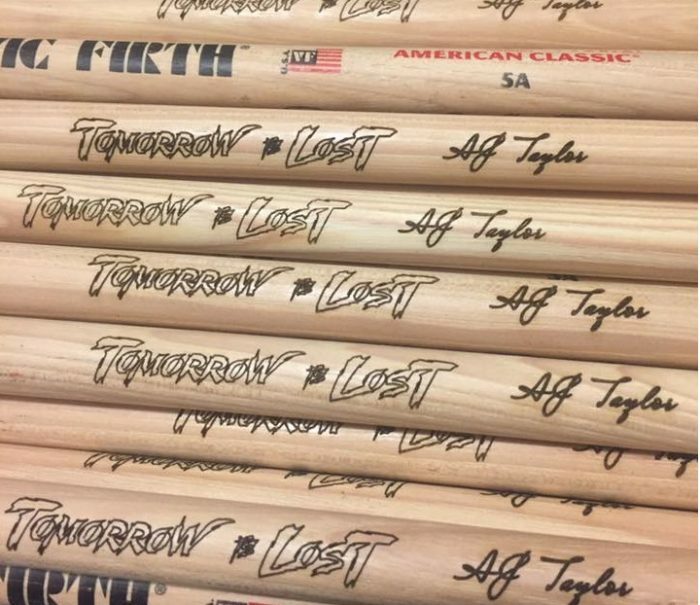 You can even send me your used drum sicks for engraving from £1 per stick and then throw them into the crowd when you finish your set. 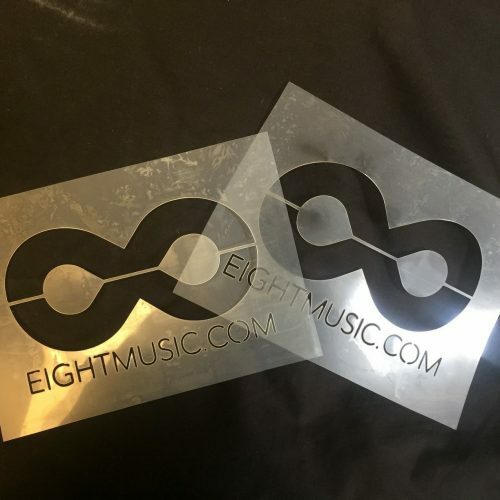 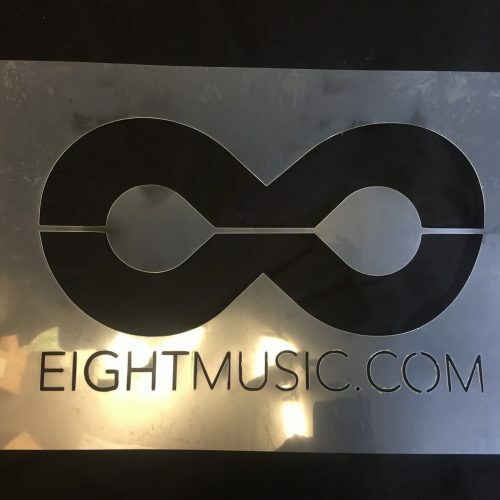 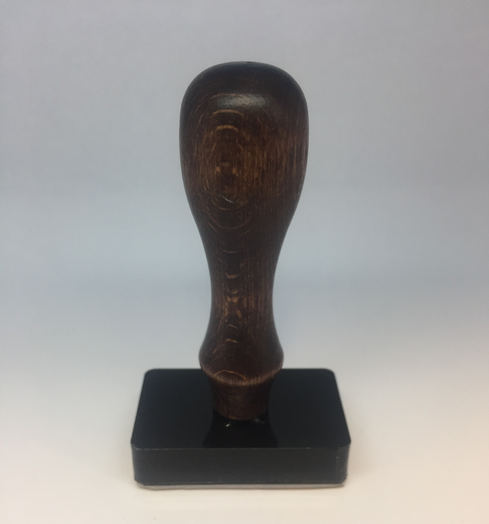 The engraving on the sticks is very precise, and has the advantage of not smudging or fading like the printed ones offered by other companies.